Hey everyone! Happy December! 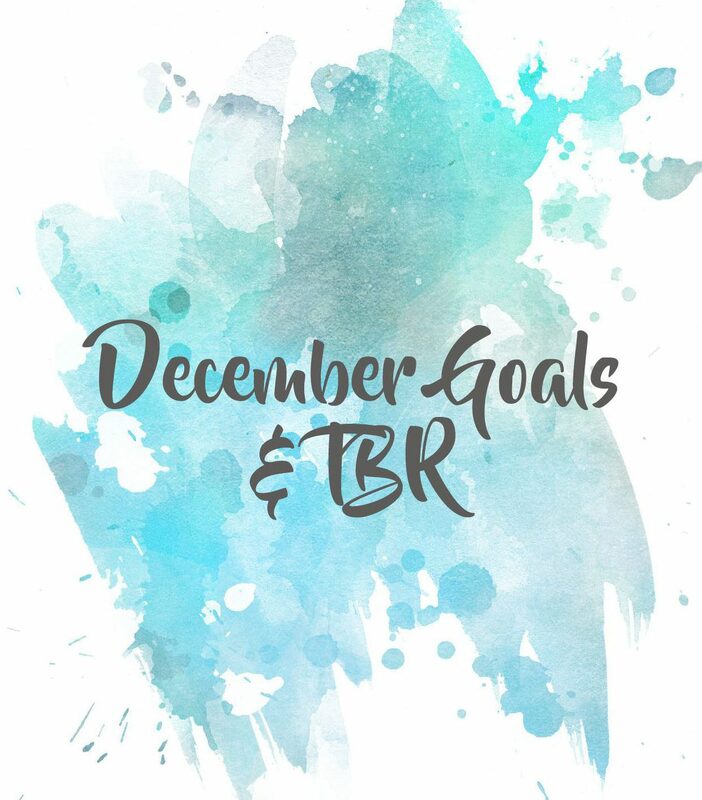 Last month, I decided I was going to start setting short-term (read: monthly) goals and a TBR for myself in an attempt to be more productive, organized, and prepared and to also try to be less stressed. Overall, I missed the mark on most of my November goals BUT I did improve a lot on things that I needed to. 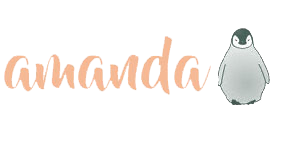 I prefer not to wallow in the failure and as such have decided not to go through detailed progress (also, I didn’t realize I should probably do a wrap-up for November and goals for December separate until it was too late). For now, I will leave you all with what I hope to accomplish this month!